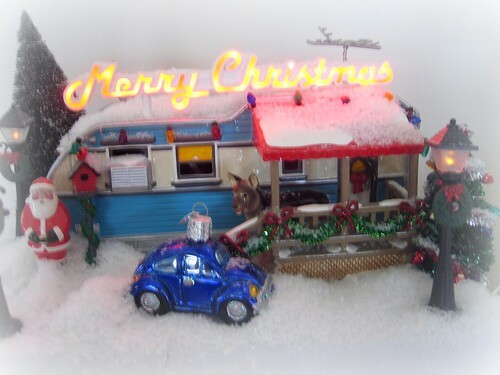 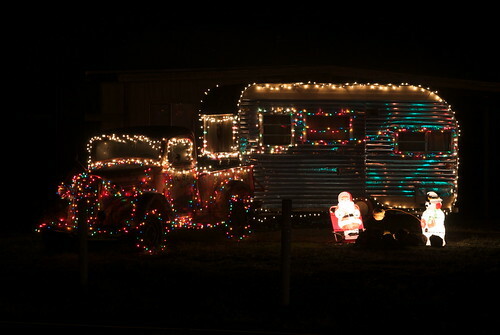 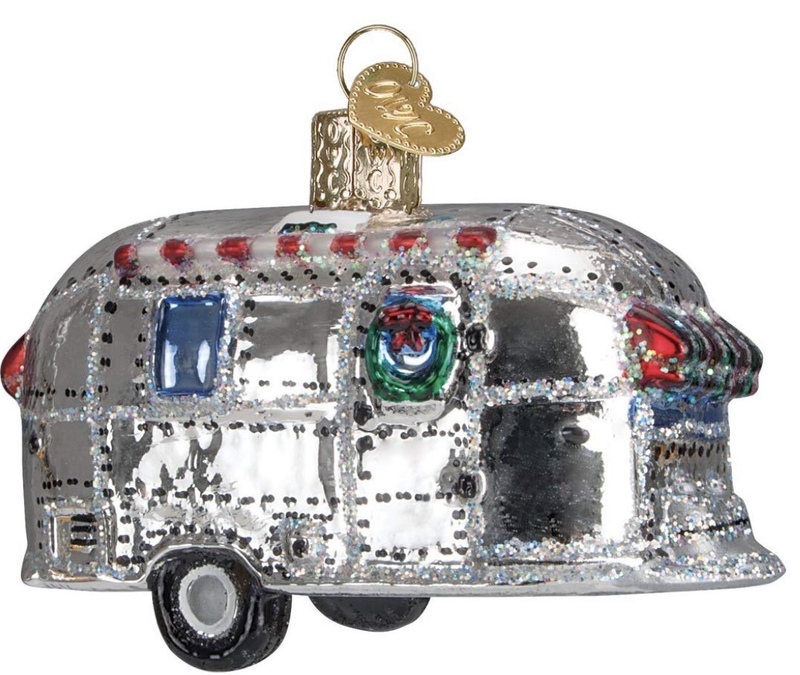 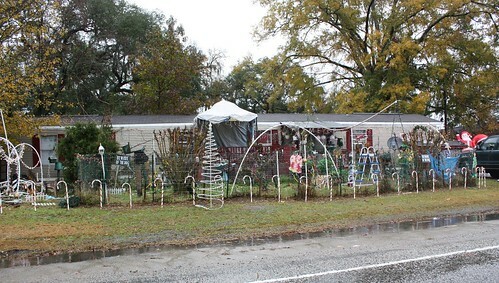 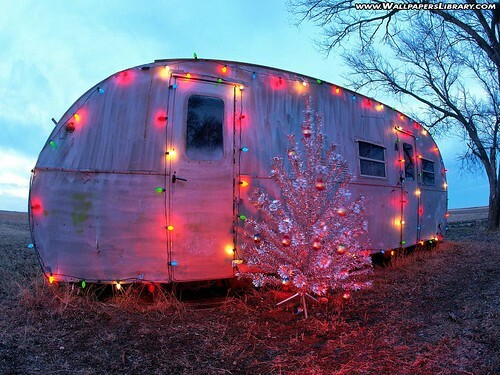 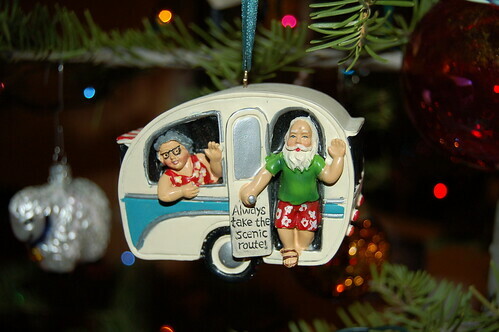 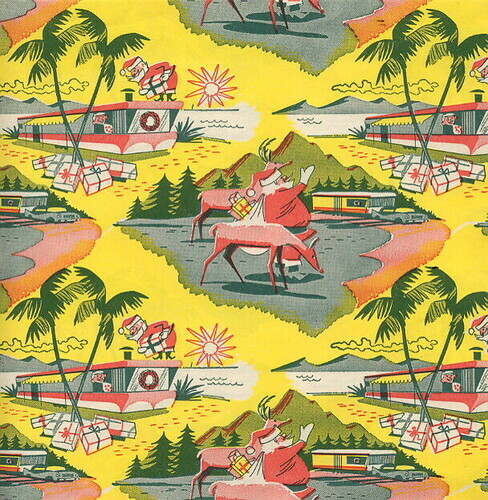 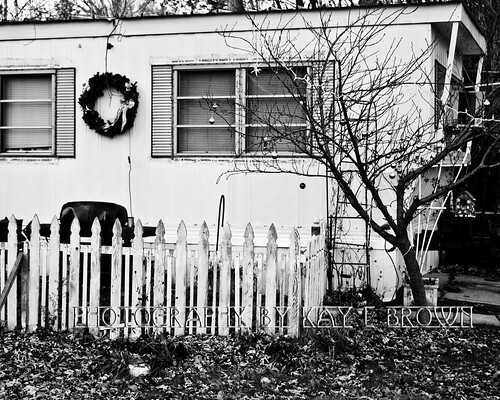 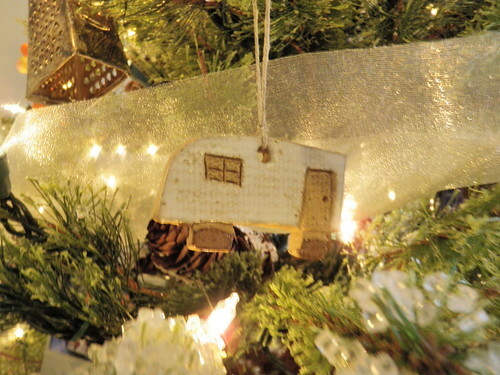 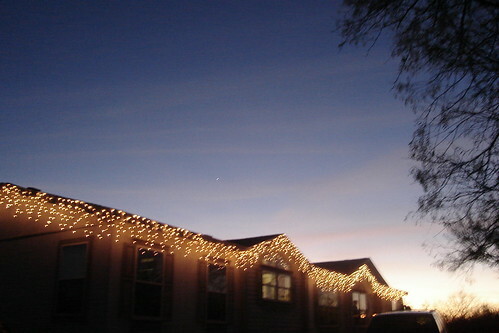 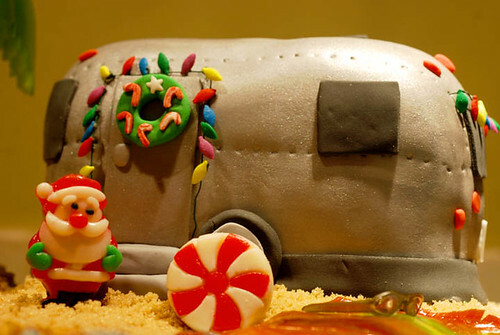 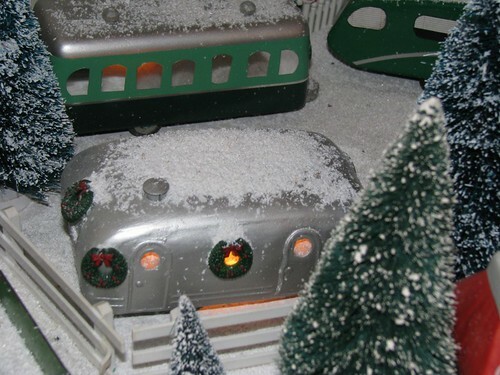 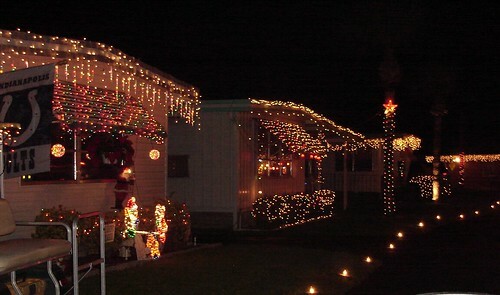 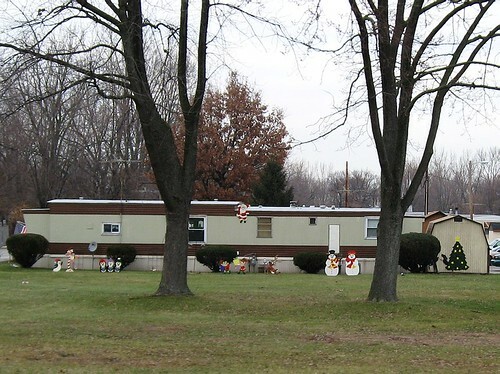 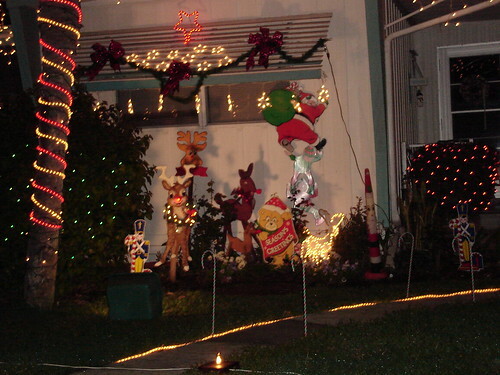 May you have a beautiful Christmas in a mobile home! 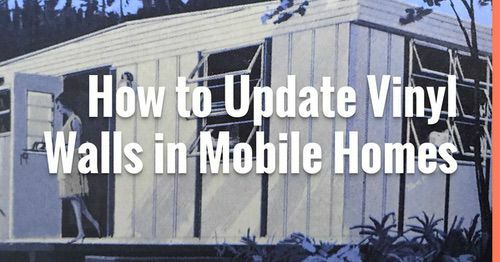 I just want to take the time to say thank you and let you know how much I appreciate you reading Mobile Home Living during this Holiday Season. 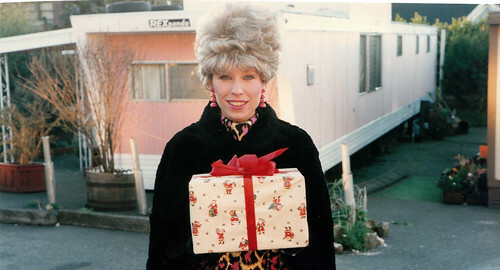 Your support, through comments and emails, has brought many smiles and a lot of happiness to me and I can’t thank you enough. 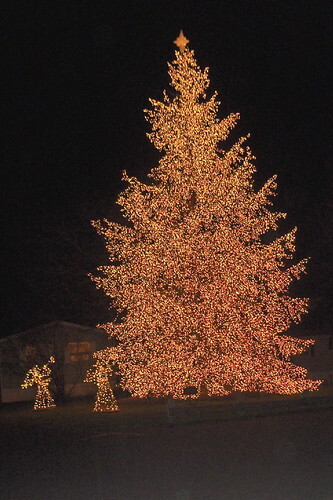 May you enjoy every minute of this season and look past the negative and see the positive in everything. 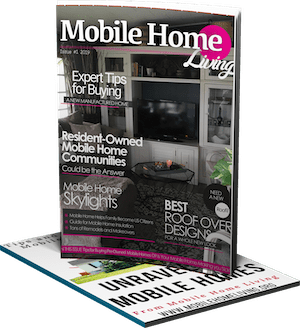 I hope you the best and thank you from the bottom of my heart for reading Mobile Home Living! 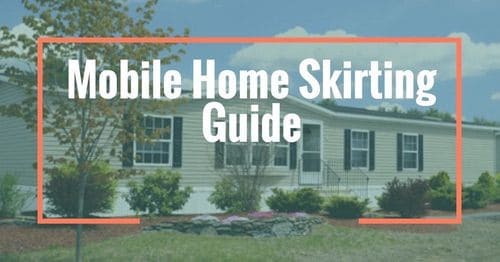 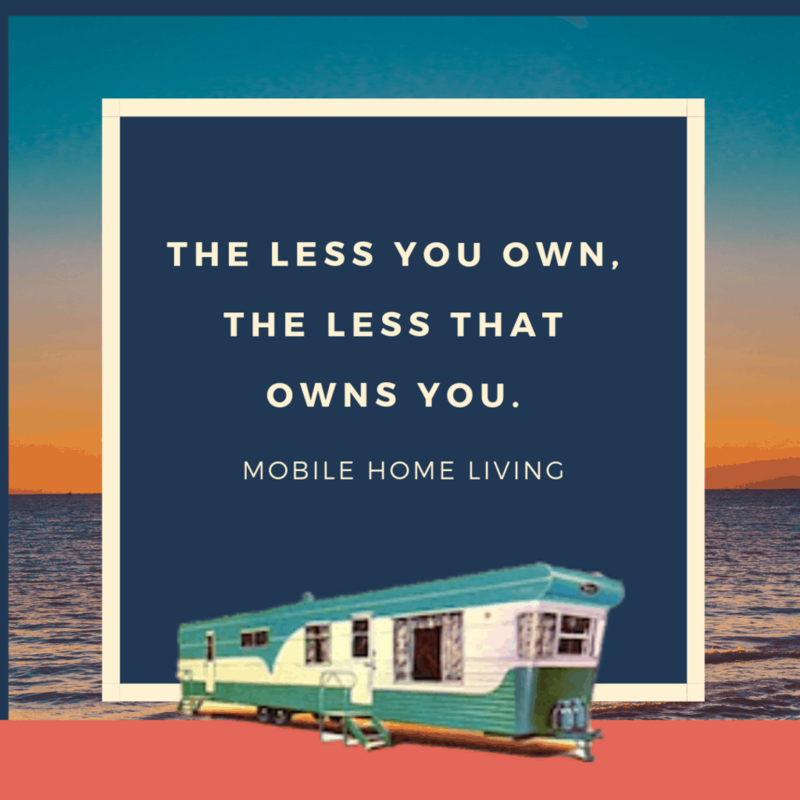 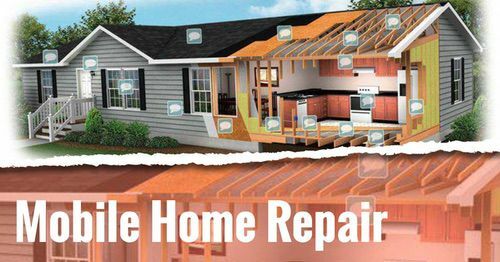 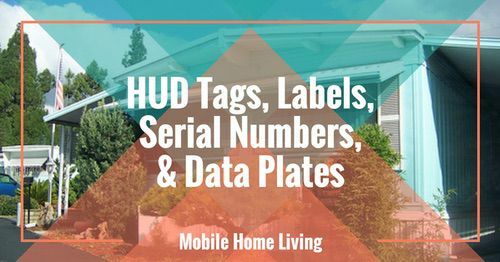 As always, thank you for reading Mobile Home Living, if there’s anything we can help you with please let us know in the comments below. 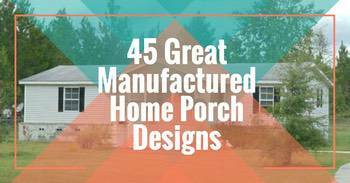 Image Sources: Click on the images to be taken to their source.